Changed Me For The Better! 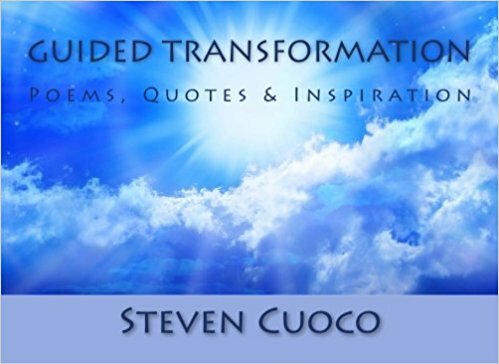 Often we have to remind ourselves that it takes the initiation of an idea by a single person to open windows of possibilities to enhance our lives - that person in the case of this book is Mr. Steven Cuoco, author, website creator, innovator and inspirational speaker. Here is a man who treasures his relationship to his fellowman and uses his thoughts to share meaningful quotations that have been an inspiration to him and to those around him. Taylor Martinez: U.S. Marine Corps.